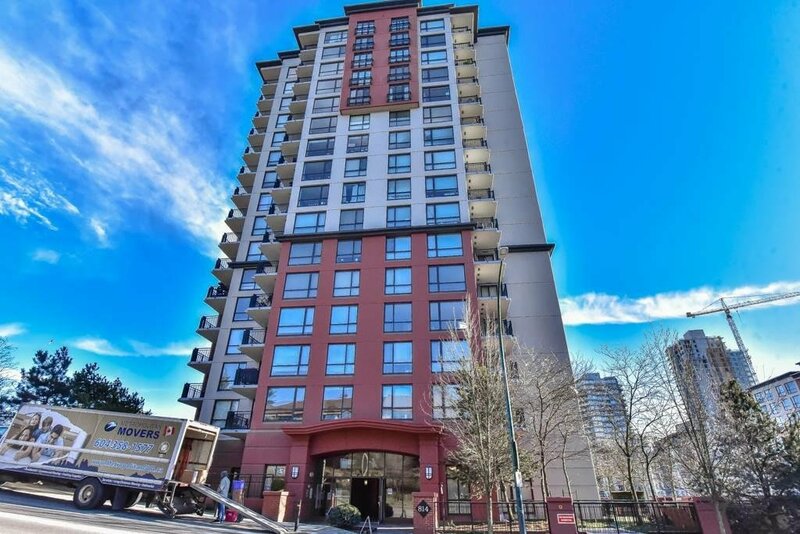 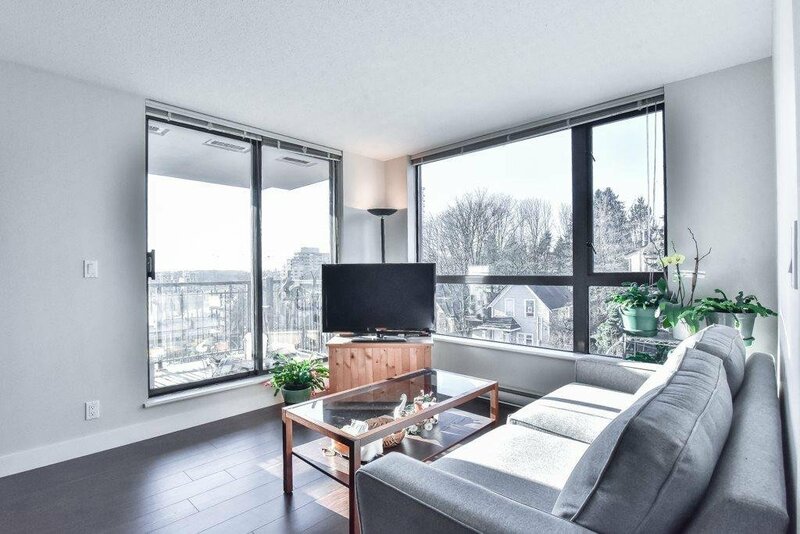 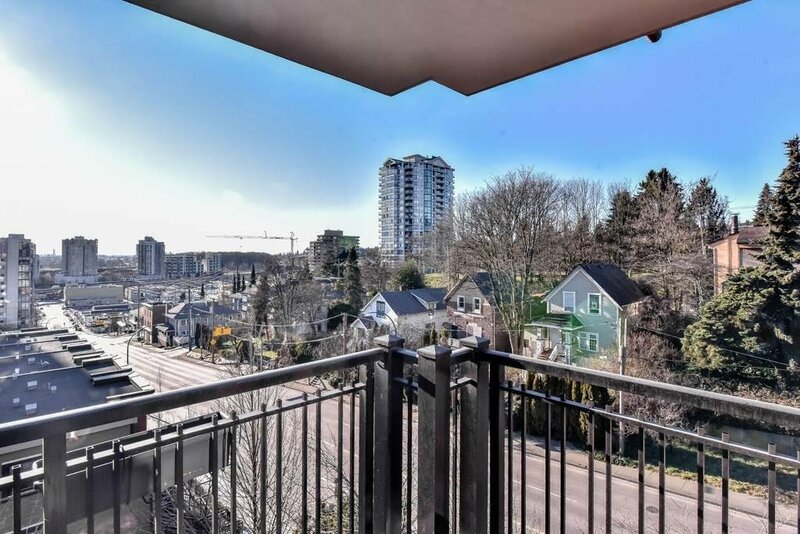 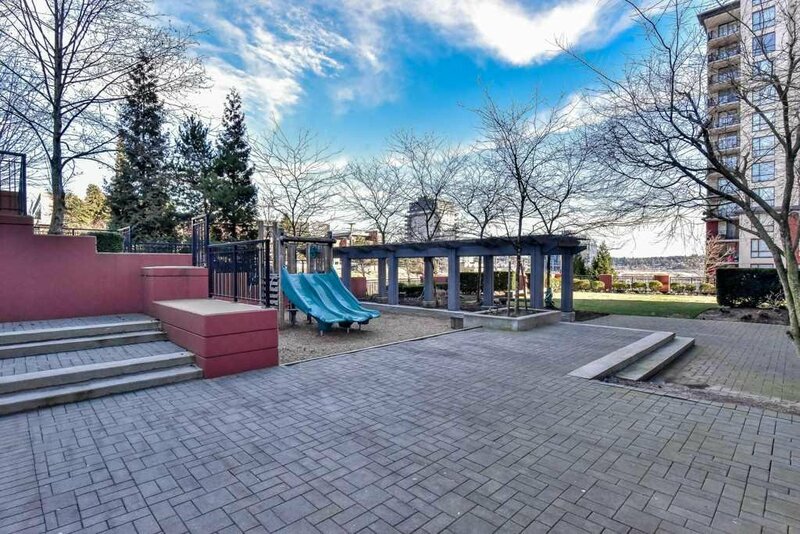 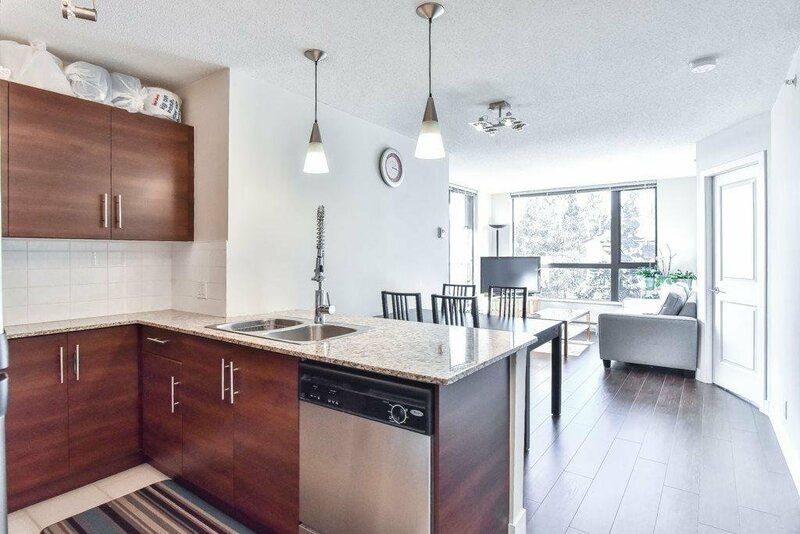 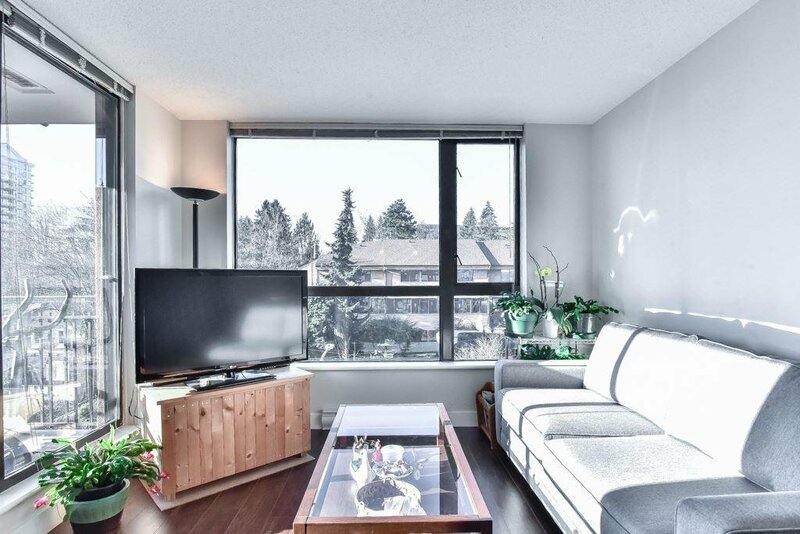 Gorgeous 2 bedroom, 2 bath concrete highrise building that is steps to Simcoe Park, Douglas College, New Westminster Skytrain & Shopping. 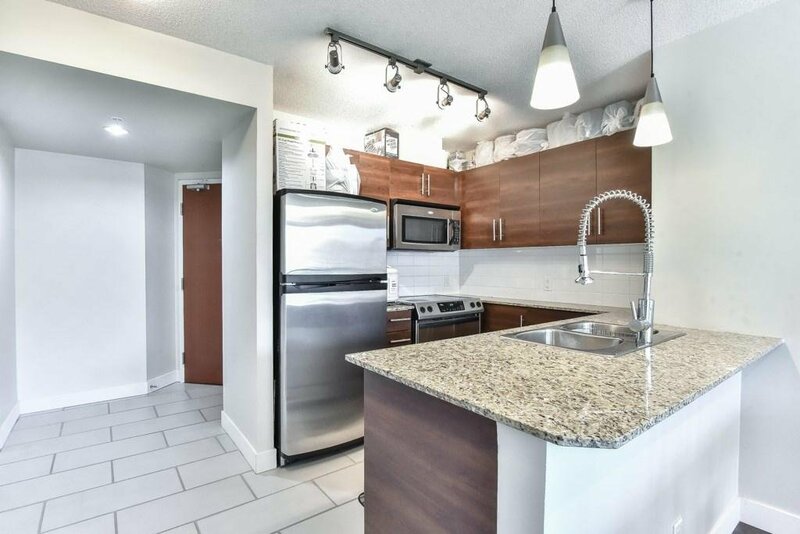 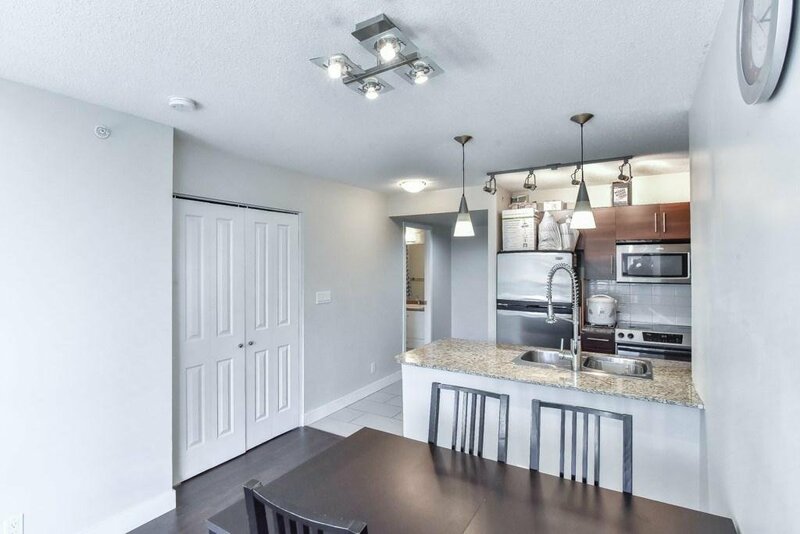 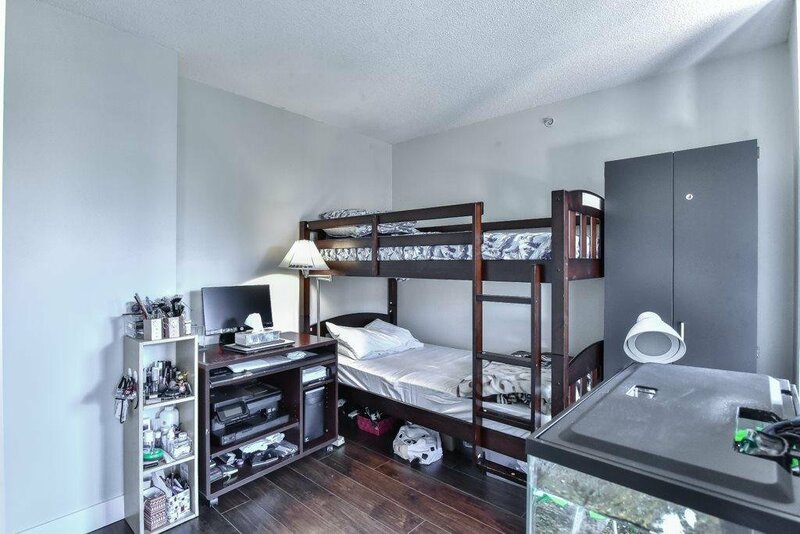 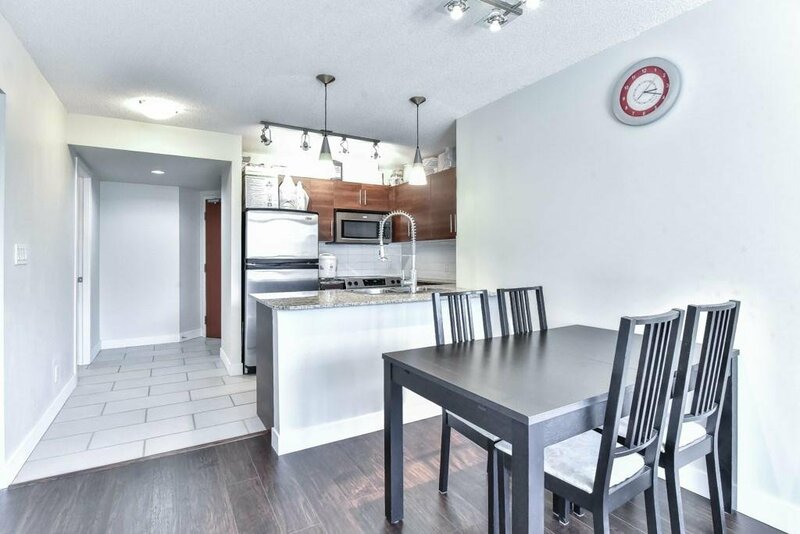 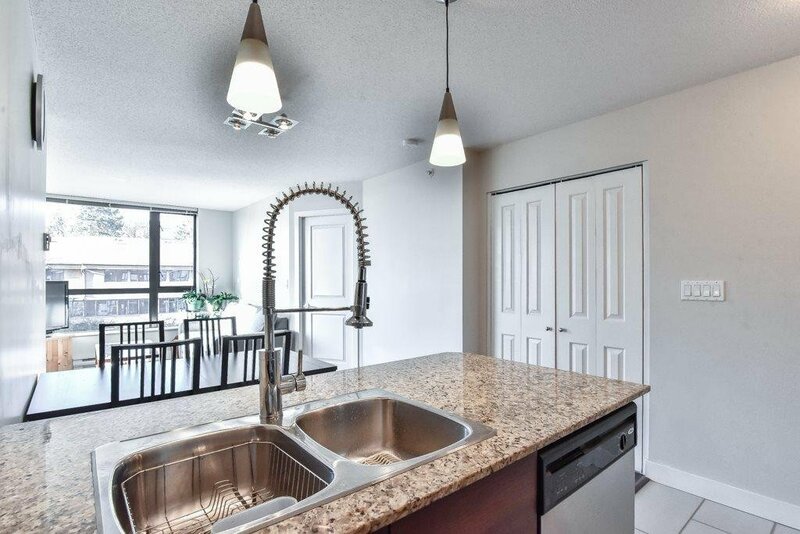 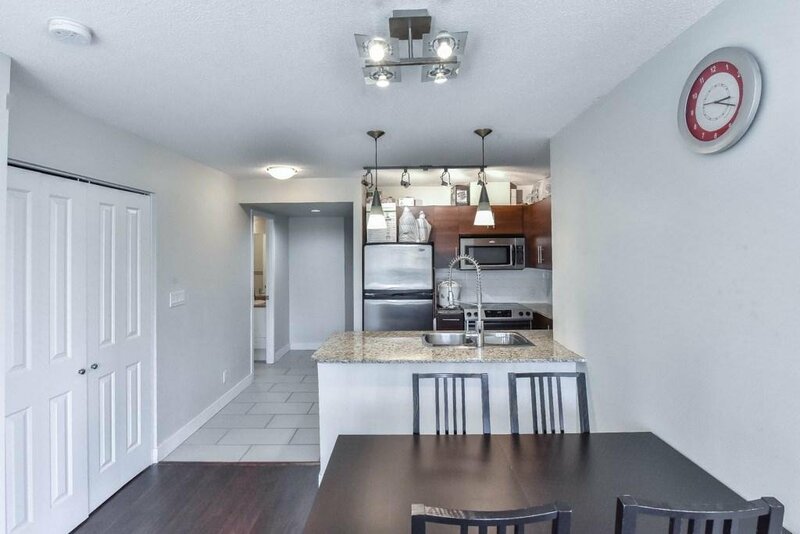 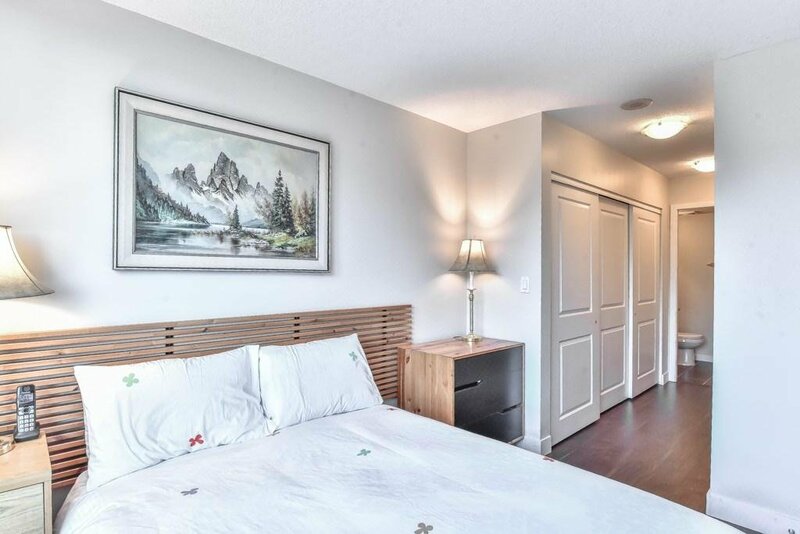 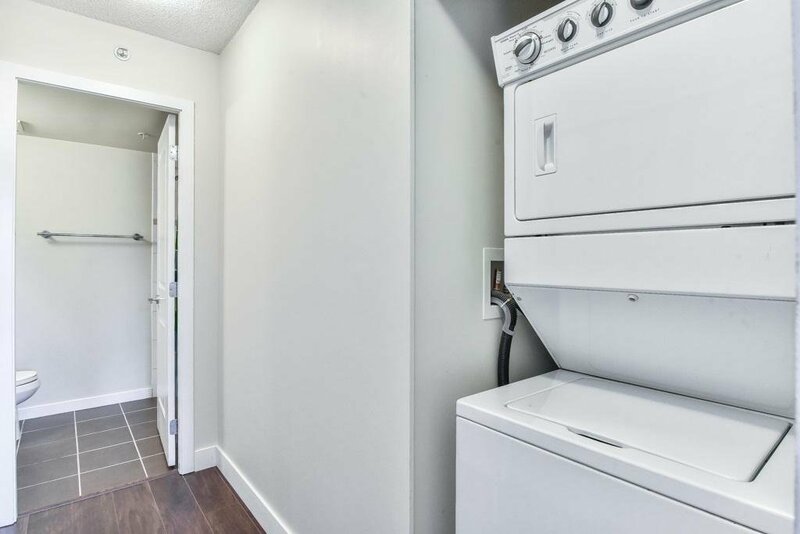 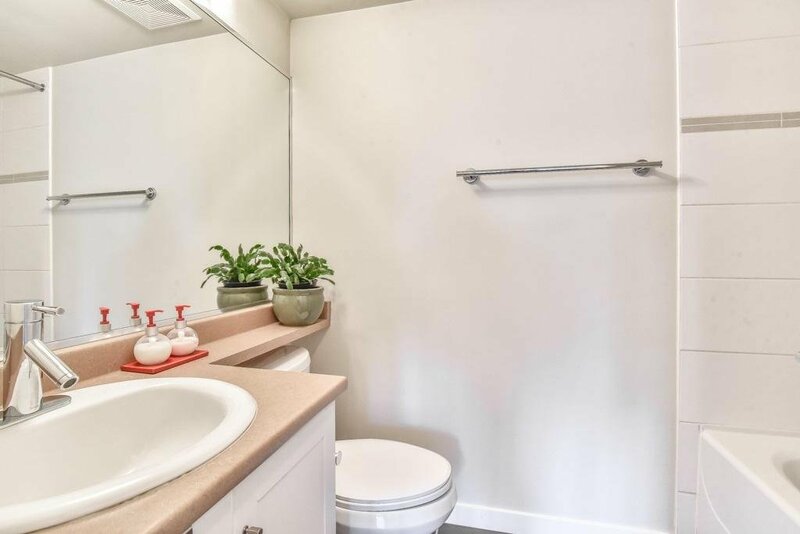 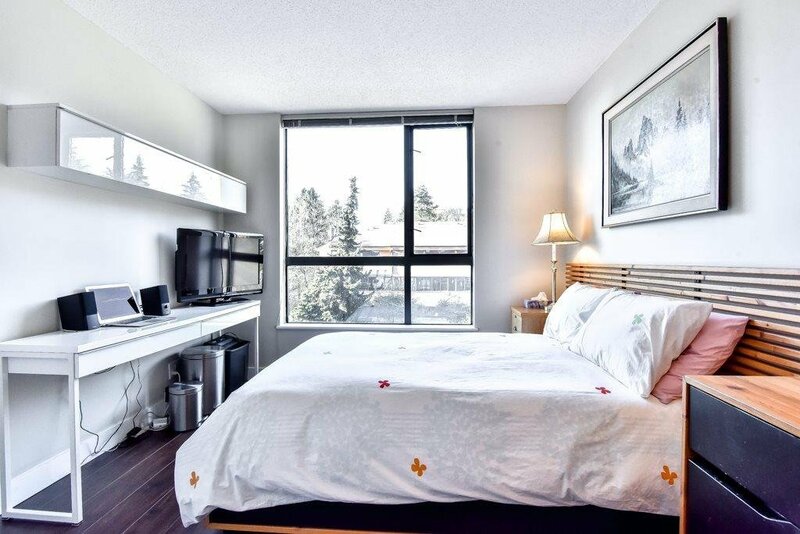 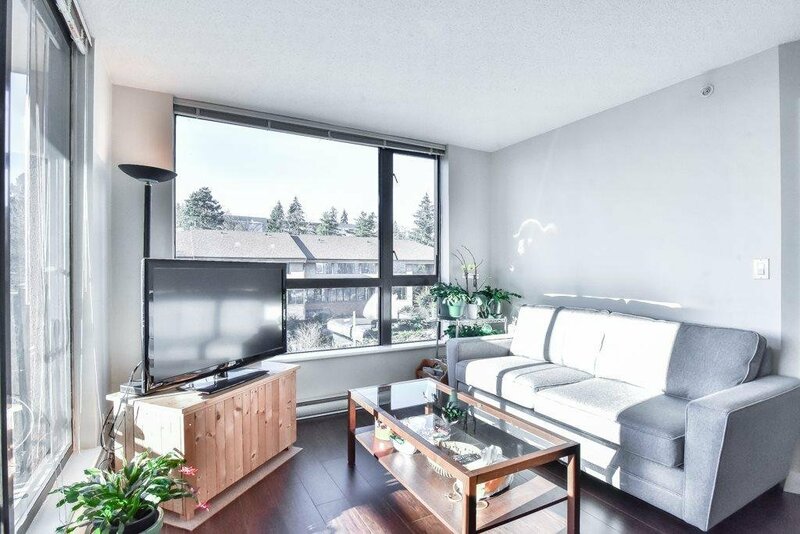 This Bright corner unit has stainless appliances & new laminate floors & paint throughout. 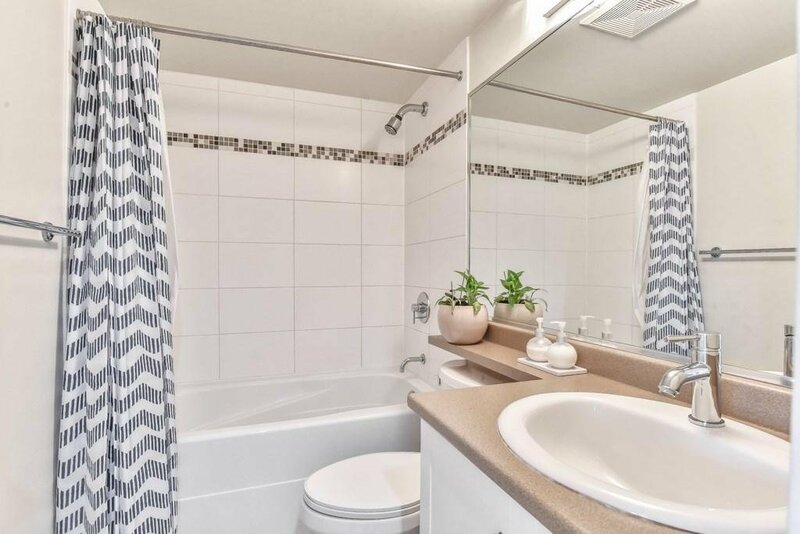 Pride of ownership evident in this lovely home, hurry and make it yours!